Developing and finalizing your Will with us is remarkably easy. Our Wills Package includes a Will, an Enduring Power of Attorney and a Personal Directive. These three documents will protect you, your loved ones, and your assets. While you can’t put a price on your peace of mind, we strongly believe that we offer the best value proposition in Alberta, with specialized, personalized advice, ongoing client care, and documents that are prepared, start to finish, by a lawyer rather than a paralegal. We will also happily make alterations to your Will at no additional cost for 6 months after you sign your initial documents. Additionally, we are transparent about our pricing. There is no mystery about what it will cost, and flat rate fees mean that there are no surprises. Your unique circumstances will have an effect on the types of things that are considered. If you have just bought a house or are starting up a business, your needs are different from someone who is getting remarried or having children. 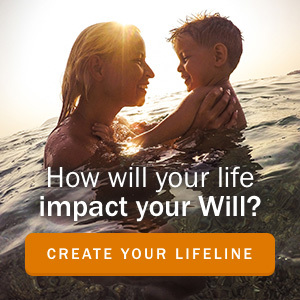 Wherever you are at in life, we will develop a Will Package to accomplish your personal goals. At The Last Word, we believe that your confidence in your Will is of the utmost importance. That’s why we offer a free edit to your documents within six months, and heavily discounted rates for edits to the documents of returning clients. 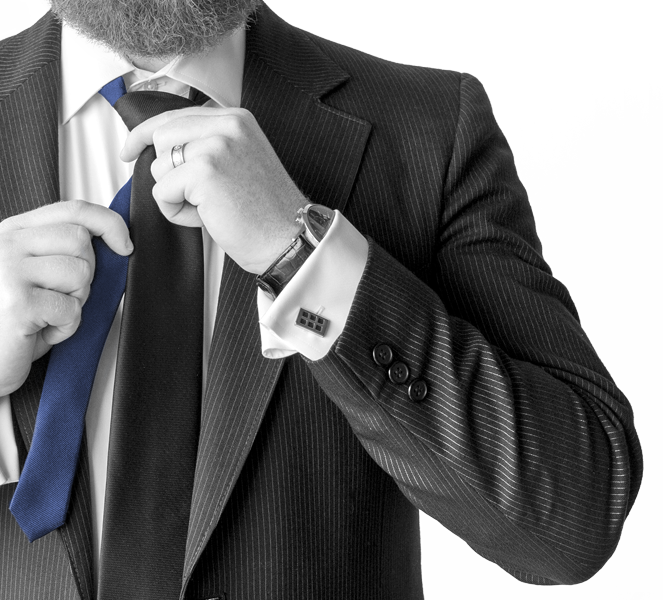 After you work with us once, you never have to go through the process again, as we get to know our clients for the long haul, so any changes down the road can involve a single quick visit. Changing your documents should be quick, easy, and inexpensive. We make that happen. For your personal peace of mind, we provide ongoing client care. Have a question? Give us a call, and we will help you out. Discussion about any questions or concerns you have about your Estate are a part of our client care, and completely complimentary. We also provide custom-tailored yearly check-ins, just to make sure that everything is up to date. The way that a Will is written can have important consequences. A well-crafted Will Package will minimize taxes while supporting and benefitting the right people in the right way. Poorly written or out-of-date documents can be invalid, or can lead to years of litigation and infighting amongst heirs, which can diminish the value of the Estate and break down families. That’s why my approach is to develop an Estate Plan that will grow with you. I look at your goals, and make sure that the result reflects your values and your wishes, and then before you sign anything, I review those goals with you and make sure that everything in your Estate Plan lines up. Book a free consult if you’d like to talk more about how our Wills Package can make sure that you get the last word. Craig helped us prepare our wills, powers of attorney and personal directives. Our situation was a little out of the ordinary, and we appreciated his insights and guidance (and particularly his patience) while we determined how best to set up our estate. In fact, we value his expertise so much that we have also appointed him the eventual executor of our estate.